We want to hire a Marketing Manager with a lot of experience and we don’t want to pay them what they are worth. Who says that? Well, no one actually says that out loud. But, we have found in our 15+ years of working in digital marketing that marketing managers tend to be roles where people expect them to have a broad range of responsibilities, with little resources and pay them very little to do it. We are here to say it is okay to hire someone with a broad range of responsibilities. But, you need to be realistic about what you are going to find for the salary you can pay. Where are we going as a company in this next year and beyond? How does that relate to this role? What are our biggest ongoing initiatives with which we need help? Is this role more strategic focused or execution focused? What are our current gaps in skills we are trying to fill with this role? Prioritize them. Note the skills that can be learned on the job. Can we outsource/do we want to outsource any of the gaps? What previous experiences does this person need? Will this person be managing other team members or vendors? What attributes does this person need to be successful? Defining a Marketing Manager role is a balancing act of responsibilities, experiences and budget. And you need to make sure the team is in alignment on each of these. If the team is not in alignment, you are setting this role and person up for failure. By asking the questions listed above, everyone is given a chance to weigh in on the role and create a role that will best support the organization moving forward. Don’t be afraid to tweak the role as you move forward in the search. You may learn things along the way you didn’t know before! 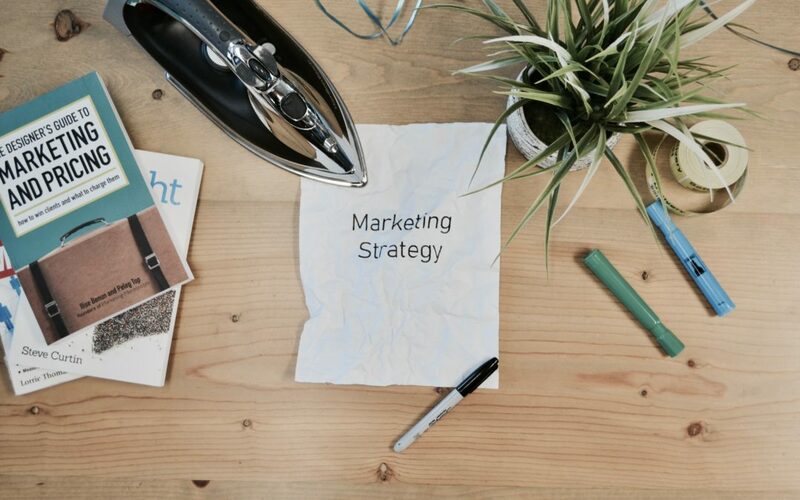 If you are looking for help defining and filling a Marketing Manager role, we can help! Contact us to learn more. Subscribe To Our Newsletter And Never Miss Another Update! At the TalentID Group, we partner with our clients as well as with our candidates to make a match and ensure a lifelong partnership in building your team, your career and your company’s hiring processes.